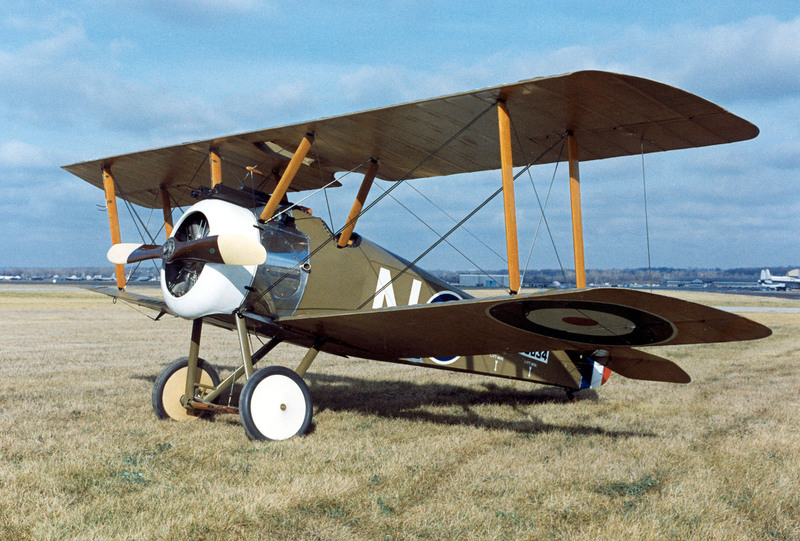 A Sopwith Camel. Biggles would approve. Throughout 2014 the Royal Air Force Museum will be hosting various events that will commemorate the outbreak of World War I. A story workshop for children, entitled Where the Poppies Now Grow, will be taking place on 7-8 April. The unveiling of our World War I Art Exhibition Biggles and Chums will open to the public on 2 June and will showcase the drawings and watercolours of author WE Johns and his contemporaries. A World War I cinema season will run from 10-13 July at the RAF Museum, Hendon. To find out more about the RAF Museum and its coming events, click here. This entry was posted in Events and tagged Biggles and World War I, Centenary of World War I, events, Hendon, news, RAF Museum, UK events, UK News, WE Johns, Where the Poppies Now Grow, World War I cinema. Bookmark the permalink.